Hey, have you heard? Santa Claus is coming to town! Time to make wish lists and send letters to that jolly old elf! 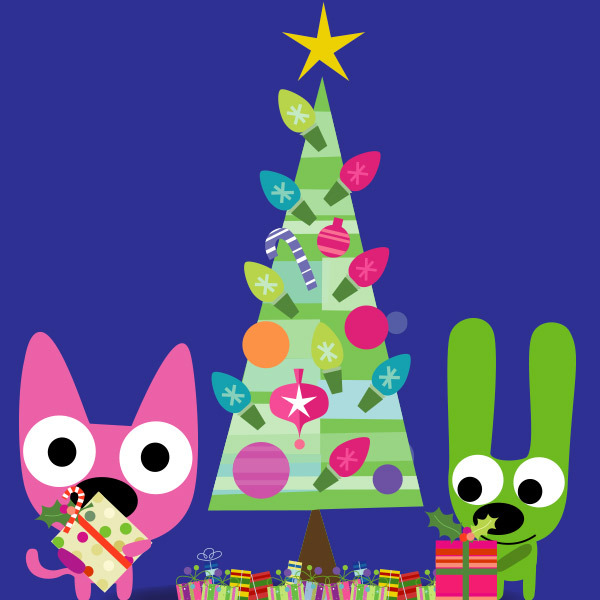 Print out these fun, FREE printables, and the kids will be making all kinds of merry. Say it with us…OH, WHAT FUN! !